Melton Mowbray Swimming Club was formed in 1964 and has a reputation for combining competitive aspiration with a friendly atmosphere. 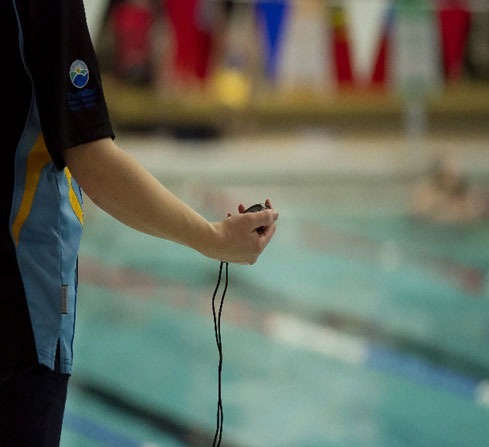 Our ASA qualified coaches work with the swimmers on technique, speed and stamina to help all of our swimmers achieve their maximum potential. Our swimmers are coached via a squad structure based on age, capability and potential. Junior squads welcome swimmers from the age of 7 to 12 and senior squads from the age of 12 onwards. Anyone interested in joining the club is asked to register via the 'Trial Request' Link. The swimmer will then be asked to attend a trial session with one of our qualified coaches such that they can be allocated to the most appropriate squad. All squads train for a minimum of two sessions a week, the more advanced squads a minimum of three times per week. 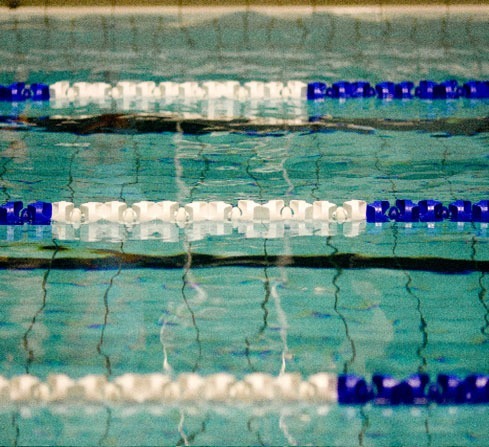 As one of Leicestershire's leading competitive clubs our senior swimmers compete in the Leicester and National Arena Leagues and various open meets throughout the season, whilst our junior swimmers compete in Diddy Leagues. We also run various internal competitions such that all of our swimmers have the opportunity to enjoy competing. Swimmers, where appropriate are also encouraged to enter the Leicestershire County Championships. 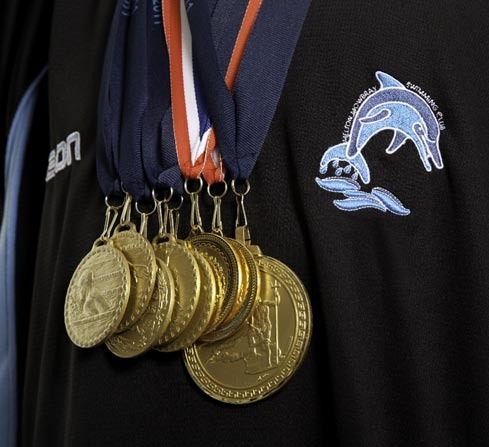 For our very top swimmers, achieving Regional and National entry times there is the opportunity to compete against some of the best in the country. Our new club website is currently under construction - keep checking back to see the latest updates.